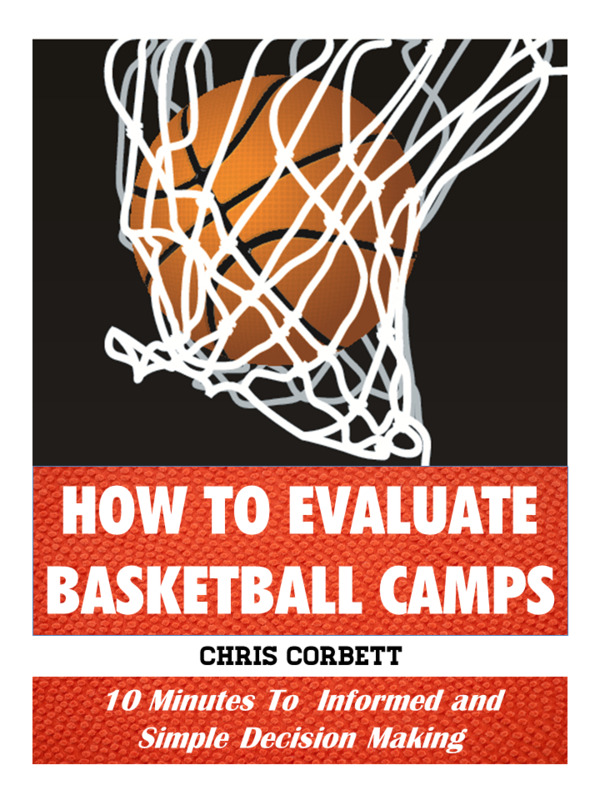 Austin Basketball Camp players deserve both expert and passionate basketball instruction. Austin Youth Basketball Camps deliver just that. Our camps are run by former players and professional player development specialists. Director of Player Development Chris Corbett played collegiality at The University of Maine at Fort Kent and has trained with hundreds of NBA and professional players. Player Development Coach Chris Price is another camp director who played at the University of Texas and currently trains hundred of players per years in personalized training programs and academies. Coach Mike Vandegarde is a former Academic All American at Illinois State, pro in Europe, and has coached hundreds of basketball camps in Austin and across the country in addition to his full time work as a scout in the NBA for the last ten years. Austin Basketball Camp choices are abundant. Most take the factory approach by cramming as many kids into the gym and hiring a big name celebrity to endorse the camp. Kids can be inspired and have fun at these basketball camps but rarely get the building blocks they need to successfully grow their game. 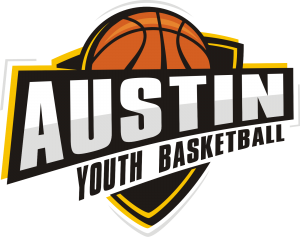 Austin Youth Basketball Camps typically limit campers to 25 kids. We hold our camps in gyms that are safe and distraction free. Our directors have played the game, not just coached it. We keep basketball campers to instructor ratio at 8:1. 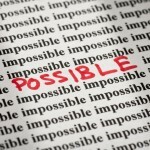 All of our instructors are dedicated full time to the game of basketball. This is not s side hustle for us. This is our passion. Your kids benefit from both our passion and expertise. And all of our basketball camp instructors have been back ground checked. 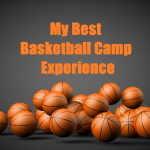 Austin basketball camps are often either half day or full day basketball camps. 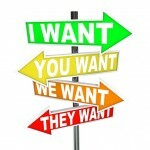 We choose the half day environment despite the more lucrative finances for us in full day camps. We have worked many full day basketball camps that has a large percentage of kids on the training table getting medical care. We don’t believe the human body is built for 7-8 hours of basketball and the ankle, knee, concussion injuries we see accumulate much faster in full day camps. We also want kids to be focused to learn. This is a teaching basketball camp. Parents often delight in hearing all their kids learn. Frankly, it is difficult to keep a high level of basketball attention while fatigued over 7-8 hours. 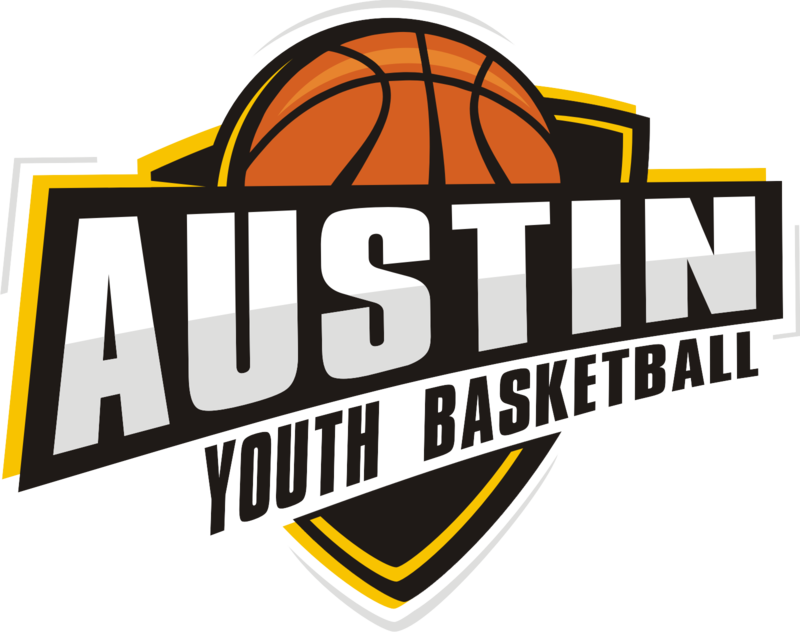 Click Here To Learn More About Austin Basketball Camp Schedules, Fees, Locations Etc.